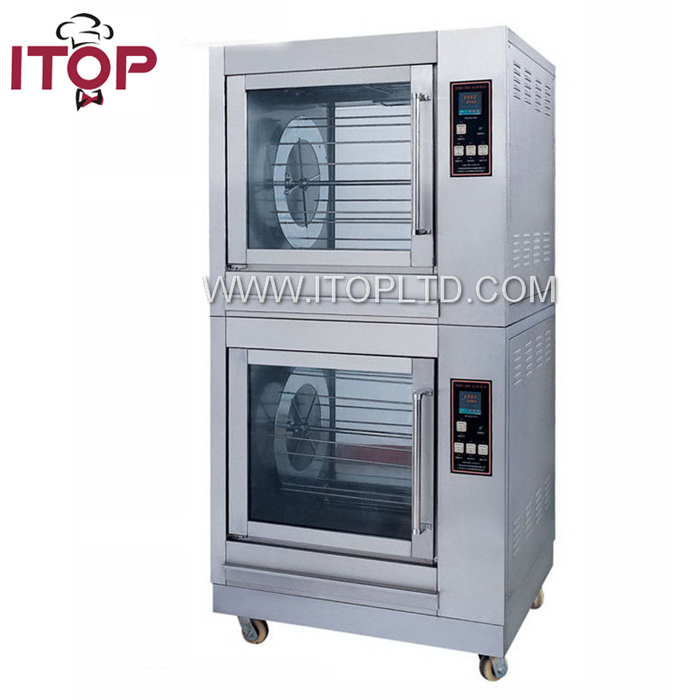 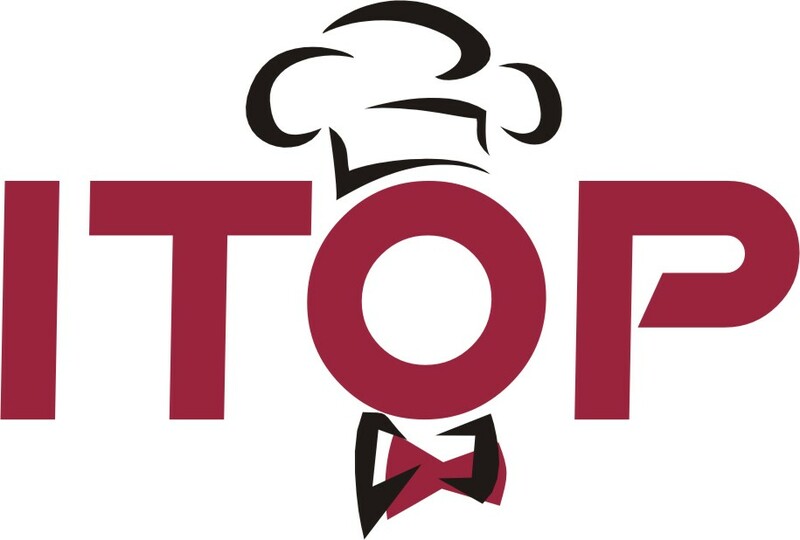 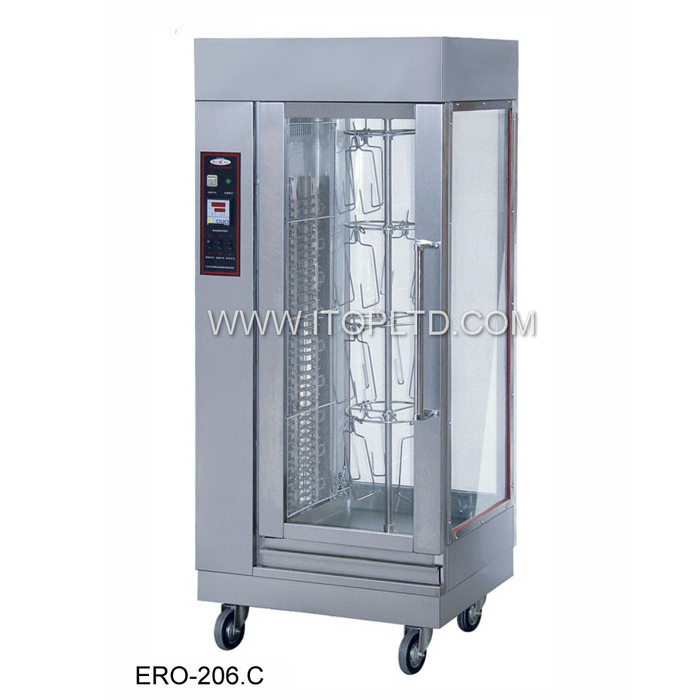 Rotisseries | Guangzhou Itop Kitchen Equipment Co., Ltd. rotisseries – Guangzhou Itop Kitchen Equipment Co., Ltd. 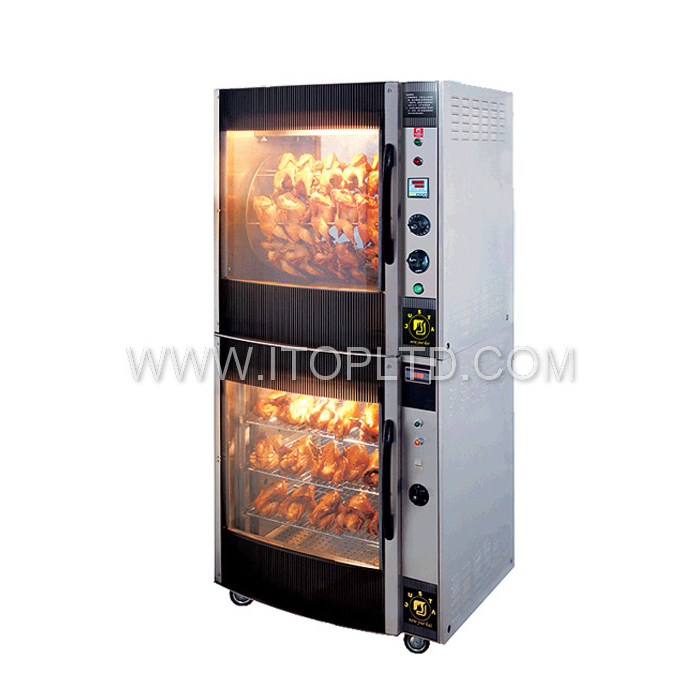 Product Name Model Voltage(v) Power (kw) Product size(mm) N.W. 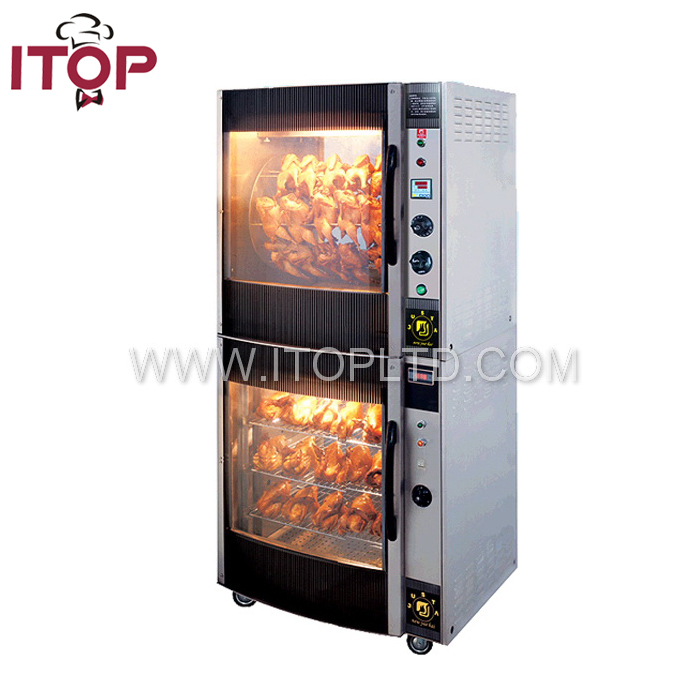 (kg) Chicken Rotisserie ER-35 3N-380 11 1000*860*1100 195 1. 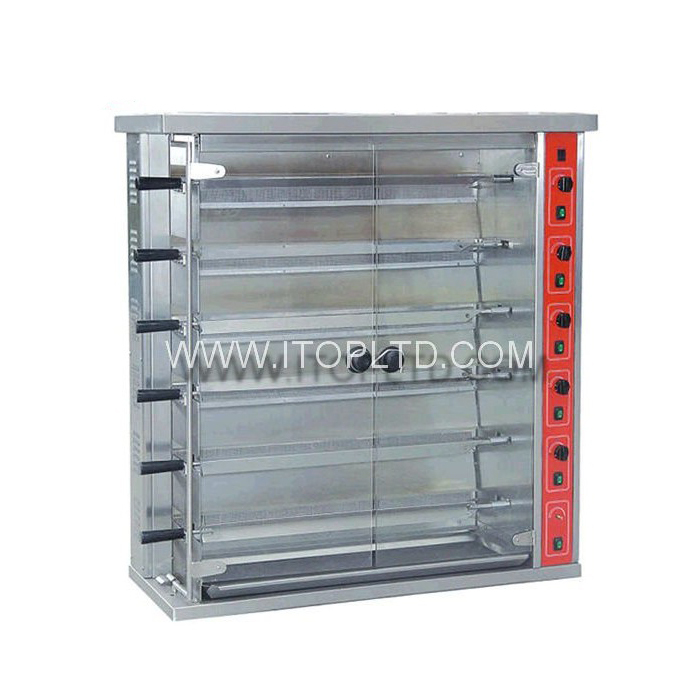 Vertical type 2…. 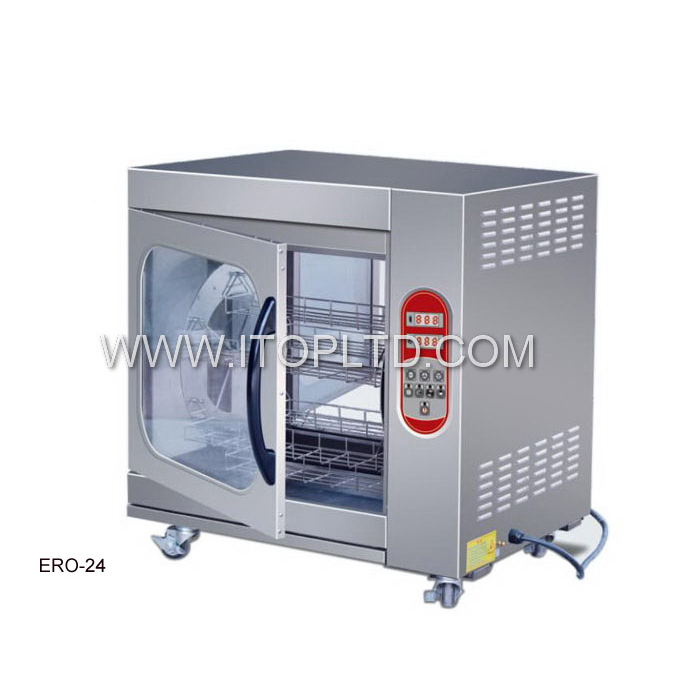 Products name Electric Rotisserie Items No. 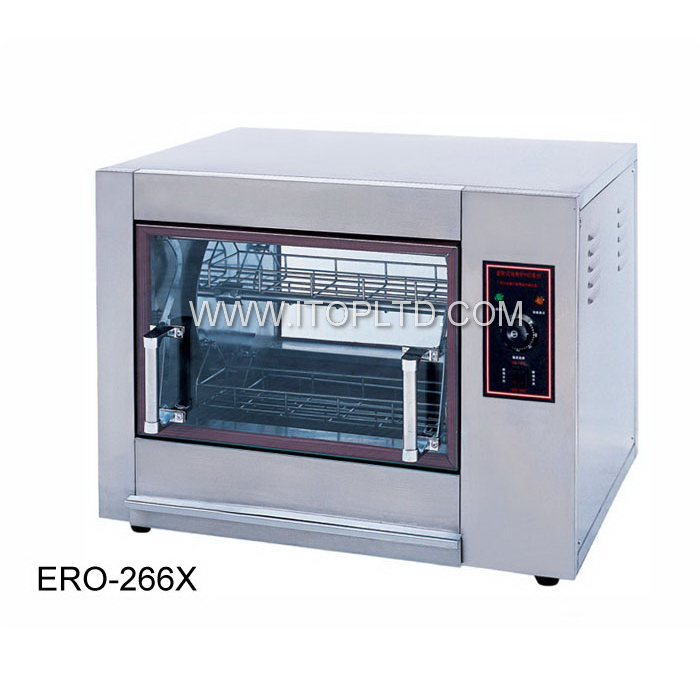 ERO-266X Dimensions 810*670*610mm Voltage 220-240V Power 4.6kw Net weight 65kg 1….